Day care centers have taken the initiative in calling for private investment. However, there is a severe lack of high quality private day care centers in the city, according participants in a seminar on this issue held May 21. Private pre-schools have been mushrooming since 2005 to meet increasing demand of parents. 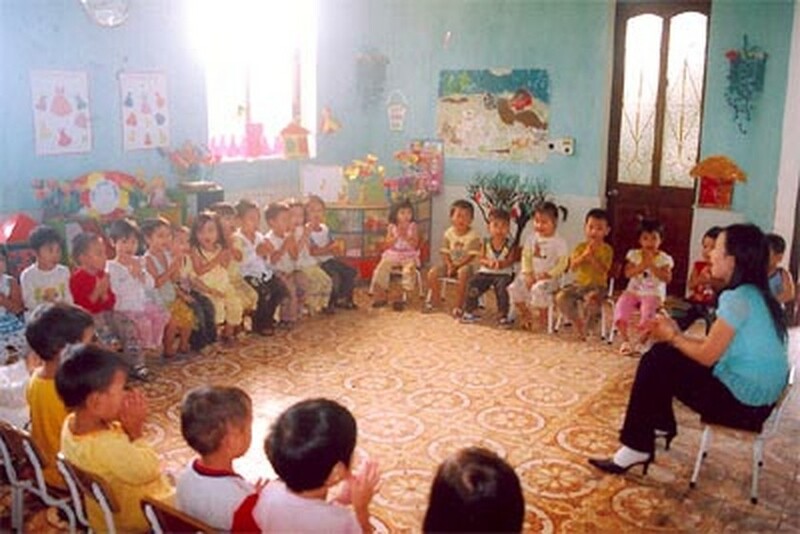 High quality individual pre-schools reduce the pressure on state-run kindergartens. To satisfy the demand of workers, people living near industrial parks and export processing zones are accepting children into their houses. These private day care centers aid poor parents, but their low quality has unintentionaly affected their higher-quality counterparts. Low income parents cannot afford quality private facilities, but only facilities that are cramped and have dimly lit rooms, Nguyen Thi Kim Thanh, head of pre-school bureau of Department of Education and Training, told the seminar. Furthermore, such facilities hire teachers who have received only a brief training course. There are many potential risks for children at these facilities. Big investors have been uninterested in setting up private pre-schools because profit margins are low compared to those in other sectors, said Dr. Ho Thieu Hung, a former director of the department. It’s hard to attract big investors as long as there is a lack of high quality day care centers which can satisfy the demands of working parents, he added. Ms. Nguyen Thi Phuc, principal of Hoang Mai private pre-school, said that her two-year old facility charges low tuition because the parents have low incomes. The teaching staff’s salaries cost over VND35 million (US$2,200). Fortunately, the Him Lam Company which owns the facility pays little attention to earning because they don’t see education as a profit center. Another problem is that private investors do not get the preferential treatment in terms of taxes or land that their public sector counterparts do. Although the city has directed districts to open state-run centers, 14 wards in suburban districts still lack public day care centers. 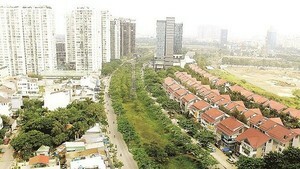 Low quality facilities are mushrooming in the outlying district of Tan Binh, Tan Phu, and Hoc Mon. The department’s deputy director suggested that disadvantaged children in private pre-schools could get an exemption for tuition. In addition, the government should make loans available to providers who are interested in upgrading their facilities and give them preferential treatment with respect to taxes and land use. An affordable nursery education service is an essential basic amenity.